It's been a week that sums up Jerusalem. An attack and consequent changes at a holy site expose the city's cleavages. A new, non-violent movement's born but death isn't far away. 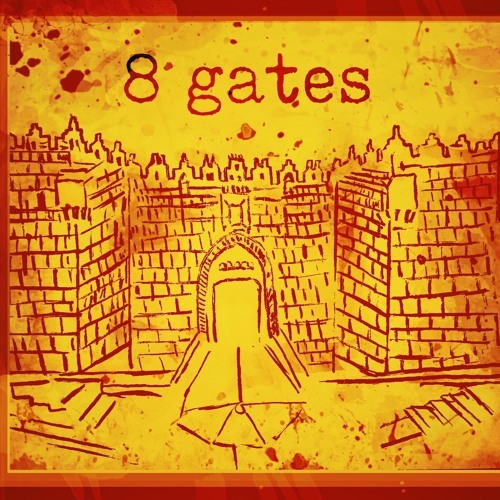 8 Gates is a podcast about the stories of celebration, prayer and conflict within Jerusalem's ancient white walls. Great reporting Kam, looking forward to hearing you on 'From our Own Correspondent' shortly.